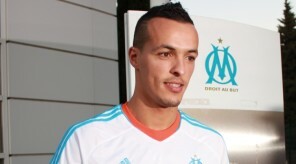 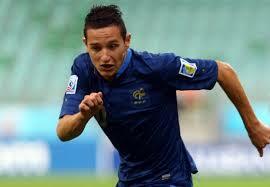 Florian Thauvin: always absent from training! 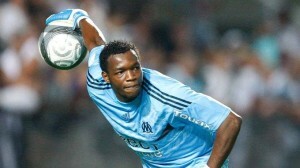 As Gareth Bale! 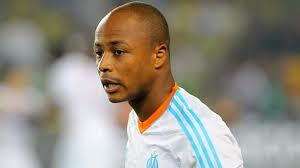 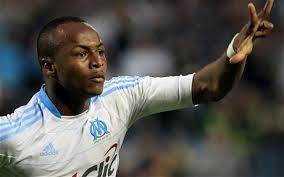 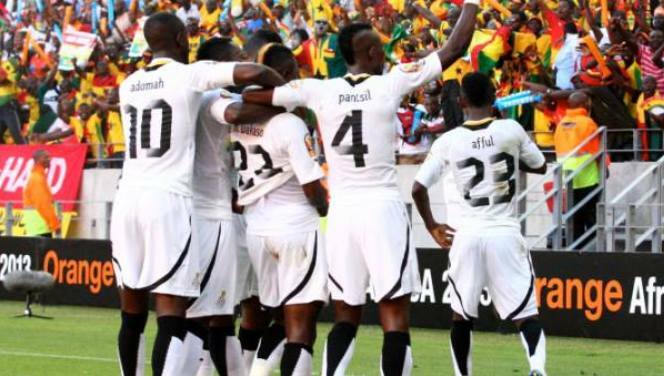 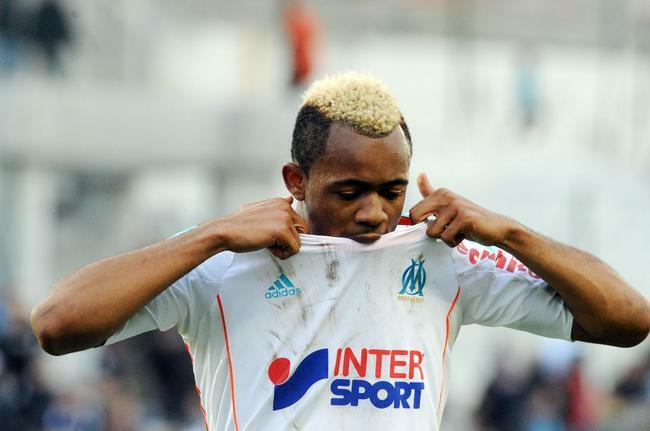 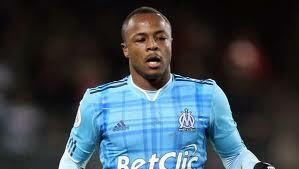 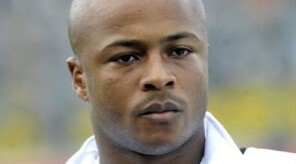 Ghana: Ayew brothers back in selection? 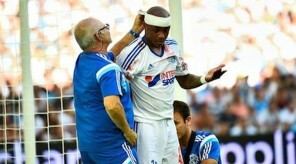 Yes but the Federation expects an apology! 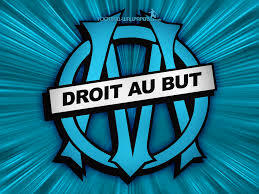 French L1: PSG opens the show tonight! 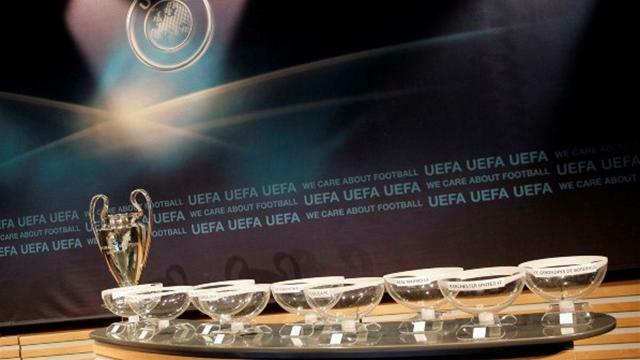 A second title preordained? 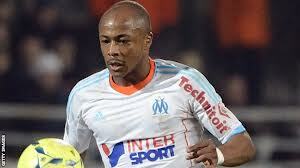 Andre Ayew: the Ghanaian injured in the adductors! 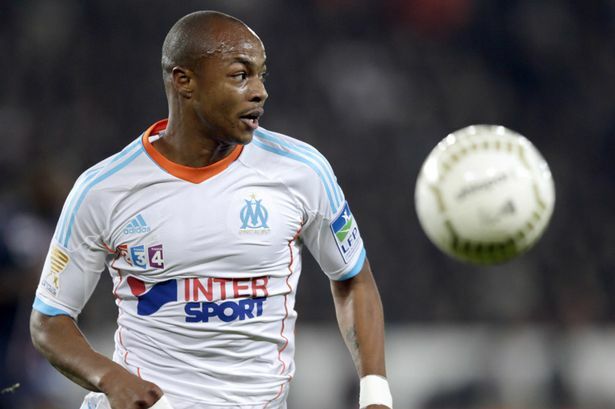 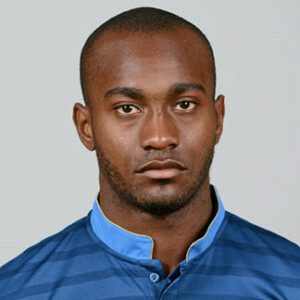 OM: André Ayew, non transferable! 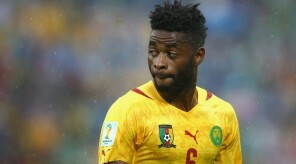 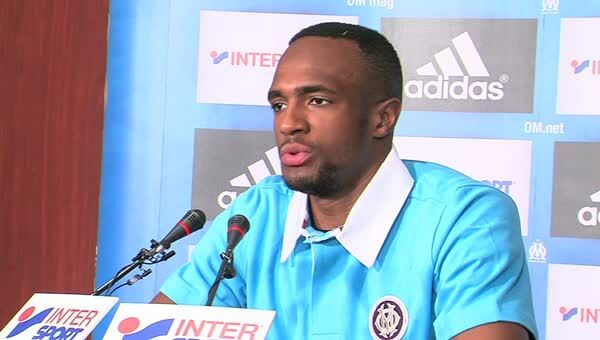 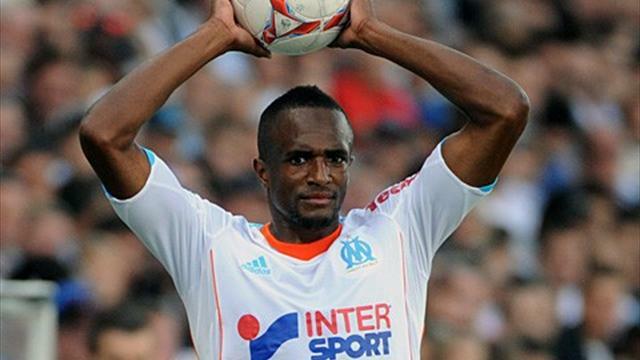 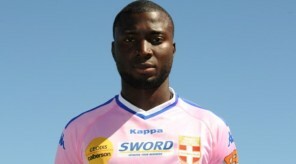 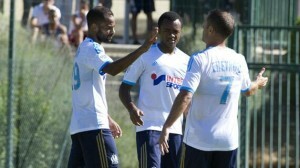 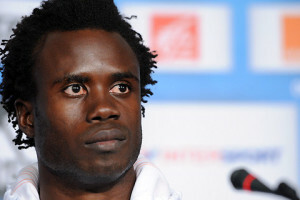 Lens-Marseille: A friendly match between Senegalese brothers!